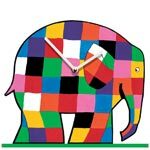 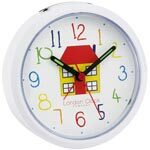 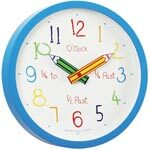 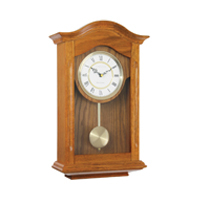 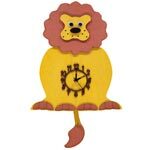 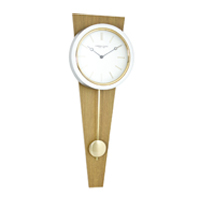 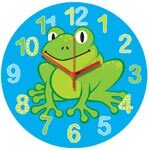 A fantastic range of modern mantel clocks from well-established clock makers, TickTockClocks.co.uk has the biggest range of clocks in the UK. 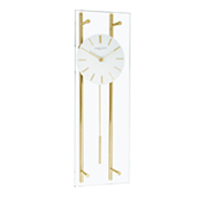 Whether you are looking for a modern take on a traditional design, or something different for your mantle piece, you will find it in our modern mantel clocks section. 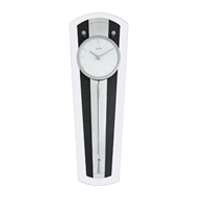 We hope you will find the ideal modern mantle clock but if you would like any help or advice please do call and speak with us on 01525 552030.